With less than two months till Opening Day, if you haven’t already, now is the time to prepare for this Winter 16/17 season at Keystone! Don’t worry the preparation is fairly simple, but here is a 5-step guide so you don’t miss a thing! 1) GET EXCITED– As fall hits, it’s hard to say goodbye to those amazing summer days. That’s why, step one in the winter prep guide is getting excited for winter. This should be easy, since winter is hands down the best time of the year and this year is extra special. We are kicking off the season with an Opening Day Birthday Party Bash! 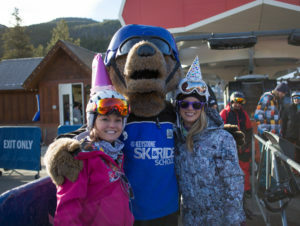 Keep a look out for our birthday party-themed events, contests, and giveaways all season long celebrating the 5th year (or birthday) of our Kids Ski Free promotion. 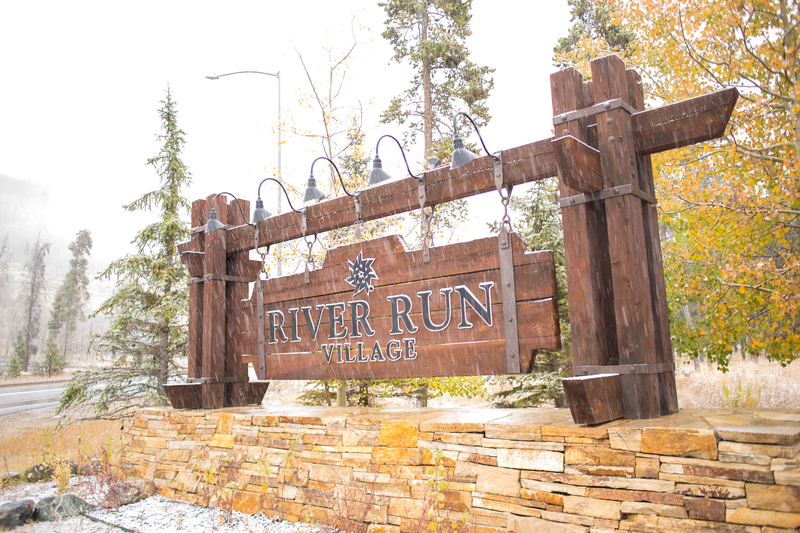 2) BUY YOUR SEASON PASS –If you are planning on skiing or riding just 3 days or more this season buying a season pass is the way to go. 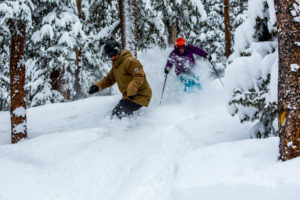 The Keystone Abasin Season Pass is only $319 and includes unlimited skiing and riding at Keystone and Abasin with only a handful of blackout dates at Keystone. Looking to add a few mountains? Visit the season pass page to find the right pass for you. 3) EXERCISE –Start training now to make some of your first days on the mountain some of your best. Dry-land season is when many good habits are formed like stretching right, nutrition habits, and the right mindset. Prepare yourself for an incredible season now by developing your balance, quickness, agility, and strength. 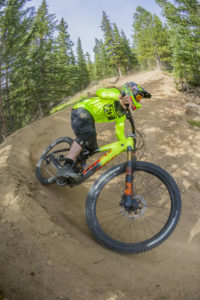 In-line skating, mountain biking, and a variety of fitness training can help improve your technique that can translate into on-snow speed, endurance, and control. 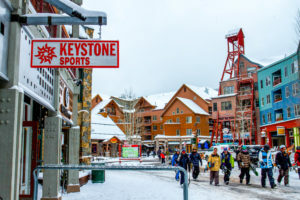 4) TUNE UP – Fall is the perfect time to reassess your gear because the ski and snowboard shops are having sales to clear out the remainder of last season’s styles. For those not on a budget, fall is the perfect time to get the biggest selection and sizing array of this season’s gear. Whether you plan on using old or new equipment, it’s a good idea to give your skis or board a good tuning and wax job so you’re ready to hit the slopes on day one! 5) ACTIVATE YOUR EPICMIX ACCOUNT– If you haven’t already, download and activate your EpicMix app now so you can track your ski stats all season long. Everything from vertical feet coverage, pins, photos, races and more can be tracked on your EpicMix account! Not to mention it’s 100% free!